I’m pretty sure thats good for the environment. Jesus doesn’t come back through a cheese sandwich, no sir! 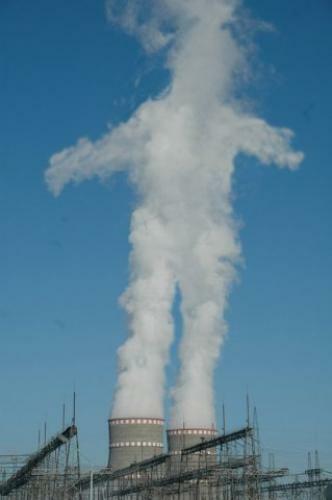 He comes back through NUCLEAR POWERED STEAM! OM NOM NOM NOM THE SKY! Not unless penises now come equipped with appendages. Would be useful, though.